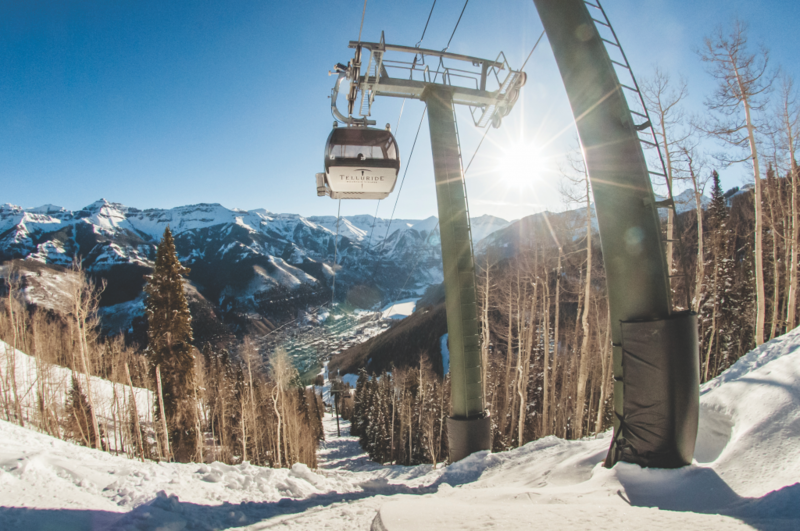 Setting out to experience an epic ski adventure in a casual, yet sophisticated family-friendly setting, Jetset’s radar pointed toward a world-class ski resort in the picture-perfect Mountain Village of Telluride, Colorado. Flying private to Telluride Regional Airport (TEX) can be slightly intimidating as a passenger. It sits atop a plateau and is the highest airport in North America (9,070 foot elevation with a gasping 1,000 foot drop to the San Miguel River below). 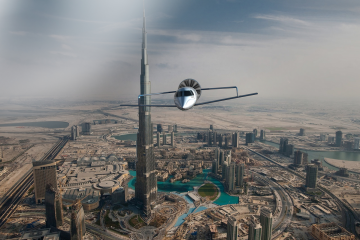 Only an experienced pilot with the right equipment can handle the elevation and surrounding terrain. With 43 degrees nipping at our noses and jaw-dropping panoramic views of Wilson’s Peak, the majestic snow-covered San Juan Mountains welcomed our arrival. A glistening blanket of winter guided our scenic, ten-minute drive to The Madeline Hotel and Residences, set in the heart of Mountain Village. Recently acquired by Auberge Resorts Collection, The Madeline is one of only two Four-Diamond hotels in Telluride, with the other being the Lumière Hotel. 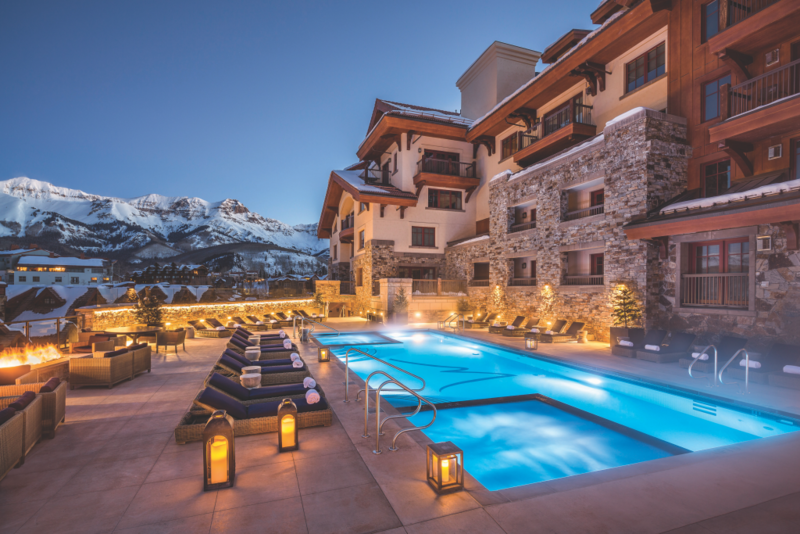 Designed with upscale flair that fosters relaxation and adventure, this magical alpine resort features 83 rooms and 71 residences nestled among sweeping mountain views overlooking the historic town of Telluride. 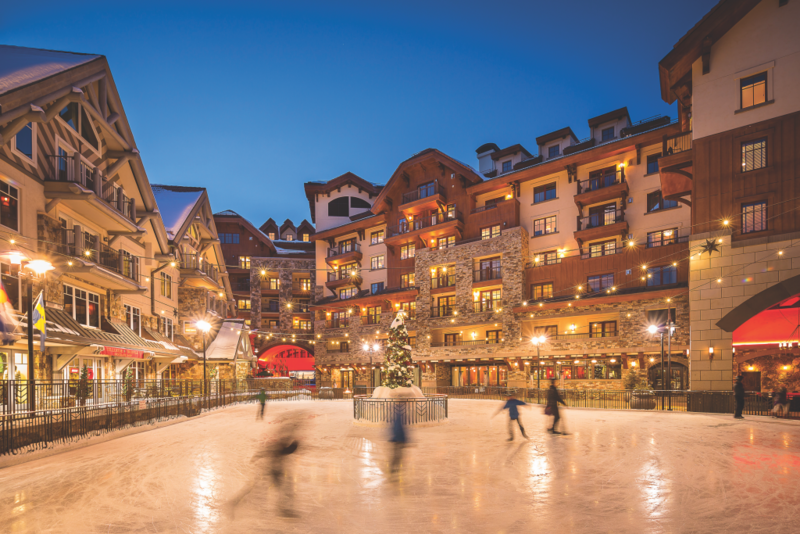 With ski-in-ski-out accommodations, a ski valet, full-service spa and salon, fitness center, Sky Terrace and outdoor pool and kids club — the resort has it all. 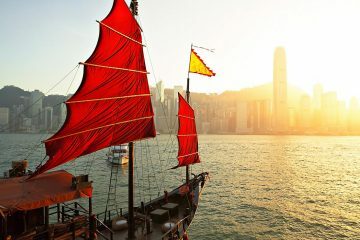 It’s a world-renowned all-season destination for recreation, shopping and festivals. Spacious, recently-renovated guest rooms, suites and residences are available to accommodate a wide variety of needs. As a family of four, we stayed in a two-bedroom residence catering to privacy for both children and adults. It came complete with a full kitchenette, luxury appliances with washer/dryer, dining table, separate living room and hallway powder room. 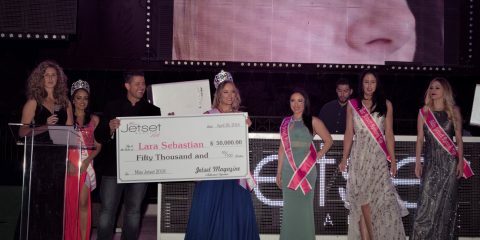 Each bedroom featured a luxurious king size pillow-top mattress, heated bathroom floors, granite double-vanity bathroom, separate steam shower and soaking tub. The large balcony overlooked the Sky Terrace pool boasting surreal views of snow-capped mountains, towering spruce trees, the ski lift and snow-covered slopes. With the help of Black Tie Ski Rentals, we were assisted with a personalized boot and ski-fitting session prior to our first day on the slopes. In less than 30 minutes, the four of us were all set. All the equipment we needed would be readily available at Madeline’s Ski Valet the following morning —just steps away from the slopes. What a relief! After all, it’s been 10+ years since we’ve hit the slopes and this was our children’s first ski experience, so convenience was key. Lastly, enrolling the children into ski school was an absolute must. This was easily coordinated through the Telluride Ski Resort. Meeting up with our friendly and knowledgeable ski Instructor, Doug Sanders, brought the fundamentals of skiing back to full circle. Before long, it was off to the “magic carpet” training on the bunny hills in an effort to shoot for our first ski run of the day! When we got to the first lift, the kids learned the proper way to get on the ski lift and we were off. We did appreciate the smooth transition in the lift line. It was short and sweet and I know this can be a hassle. As we glided up the lift, breathing in the fresh air and enjoying the winter wonderland was exhilarating. And the first ski run was eventful with one 14-year-old speed racer and our 10-year-old snow angel. As a parent, family bonding memories like these last a lifetime, and settings like this make it easy for these memories to last forever. 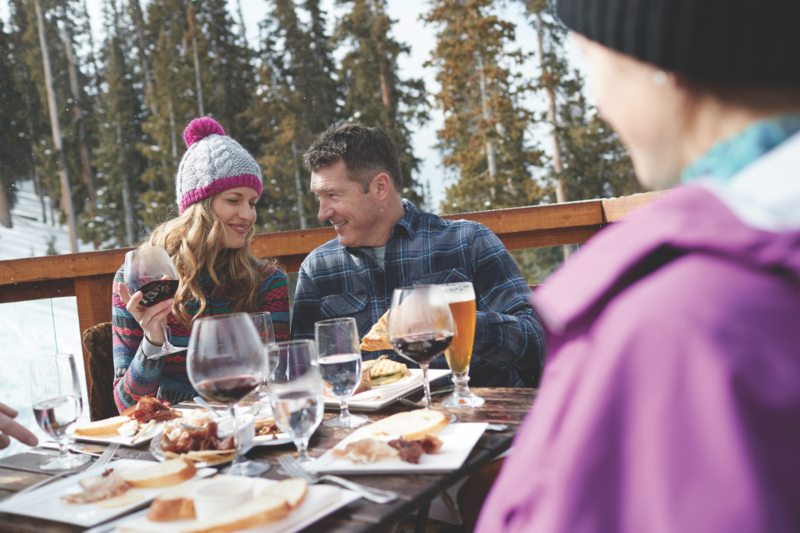 Traveling up to the San Sophia Station via the iconic gondola (Telluride’s complimentary transportation system connecting the town of Telluride and Mountain Village), you will then embark on a short, heated Snowcat ride to one of the highest wine bars in the world. This private retreat was inspired by the Dolomites of Northern Italy and is truly an authentic dining experience. 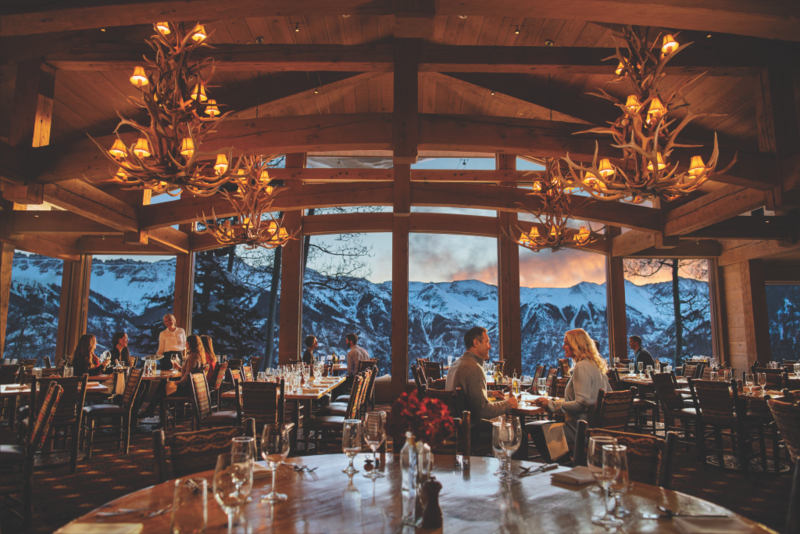 The ultimate fine dining experience, offering an extensive wine selection, award-winning culinary splendor, breathtaking panoramic views, rustic mountain decor and mystical ambiance perched a few thousand feet above the town of Telluride. A step back in time to the Old West. 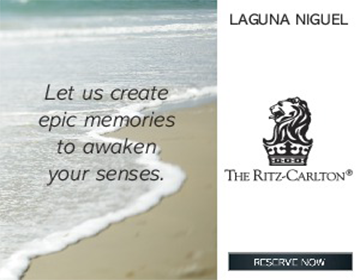 Enjoy succulent filets, seafood and game cooked to perfection. Order a drink at the Parlor bar and bask in the unique people-watching display at this historic location in the heart of downtown Telluride. 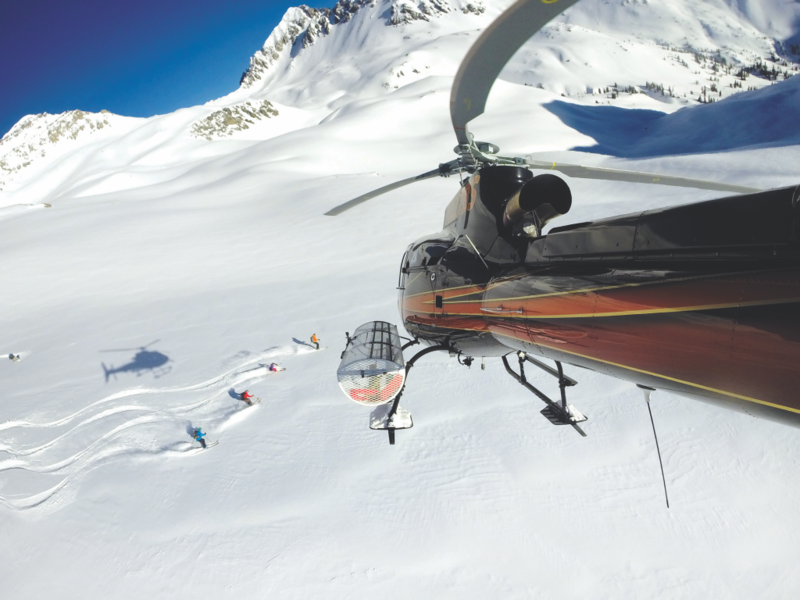 With a backyard full of outdoor adventures, there’s something for everyone to enjoy: ice skating, Kids Snow Camp, gondola rides, historical journeys downtown, heli-skiing, fat tire biking, snowmobiling, sledding; alpine, Nordic and backcountry skiing, eco-adventures and the list goes on. 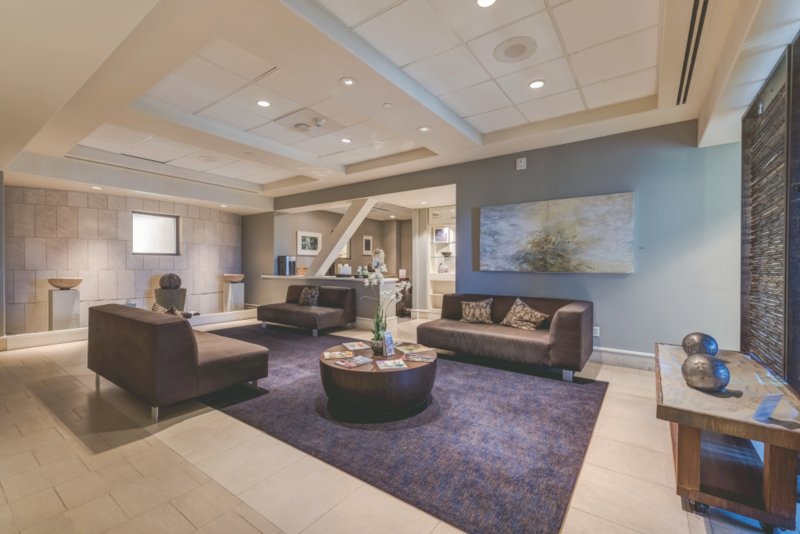 Telluride is home to the largest spa facility in Colorado — Spa at the Peaks led by Spa Director Alexandra Sharpe-Keene. Surrounded by 14,000-foot Rocky Mountain peaks, the spa’s vibe is on a different frequency and offers a holistic approach for well-being as well as dedication to science. Try the Peaks Pure Results Facial and the Deep Forest Detox. 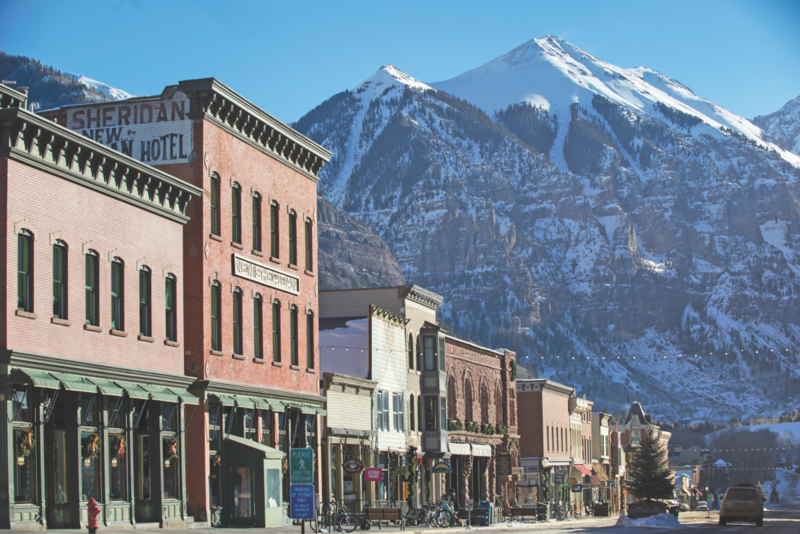 Traveling to Telluride just got even easier. 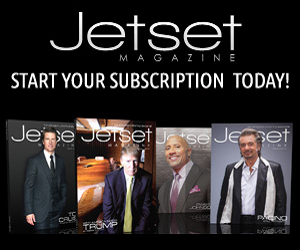 A new commercial airline, Boutique Air, began daily roundtrip service between Denver and Telluride in late August with a modern fleet of Swiss-made Pilatus PC-12 and Beechcraft King Air 350 aircraft. 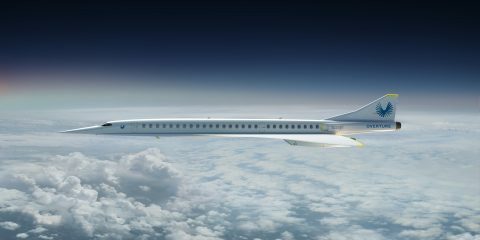 Boutique Air partners with United Airlines, enabling travelers to book and connect through United’s global network.